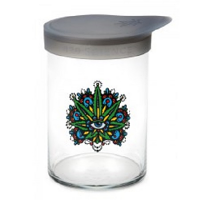 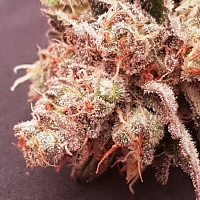 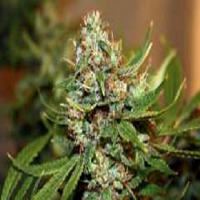 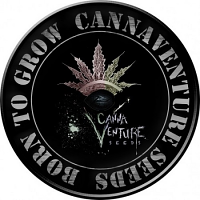 Black Jack F1 Fast Version Feminized Marijuana Seeds by Sweet Seeds: Feminized and non-autoflowering version with an ultra-fast flowering of one of the first and most appreciated strains of our catalogue, our SWS01 (Black Jack®). 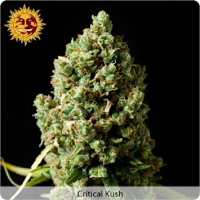 This F1 hybrid is the result from the cross between a selected genetic line of SWS24 (S.A.D. 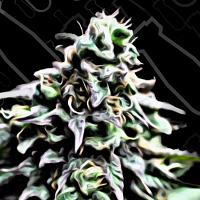 Sweet Afghani Delicious Auto®) and the Jack Herer elite clone used in SWS01 (Black Jack® the original).